I am not a sports fan. This should surprise nobody. It’s not a lack of enthusiasm for the mechanics of most sports, but more a confluence of apathy around celebrity athletes, an absence of appreciation for any team’s history, and a decade-long lack of a cable subscription. Sports anime, however, has a bizarre hold over my affections. It offers a human story under the play-to-play excitement of a game. Unlike many action shows, it allows the protagonists to fail without the weighty consequence of death or serious injury behind it. As a well-travelled practitioner of failure, few things connect me to a character so much as seeing them trip. Many of the best series allow for a broad focus on a number of characters, bringing some of the best elements of a long-running shonen show into a more focused package. While I’m usually willing to try a sports anime, I’d avoided Haikyu!! due it its focus on a sport I care little for—volleyball. 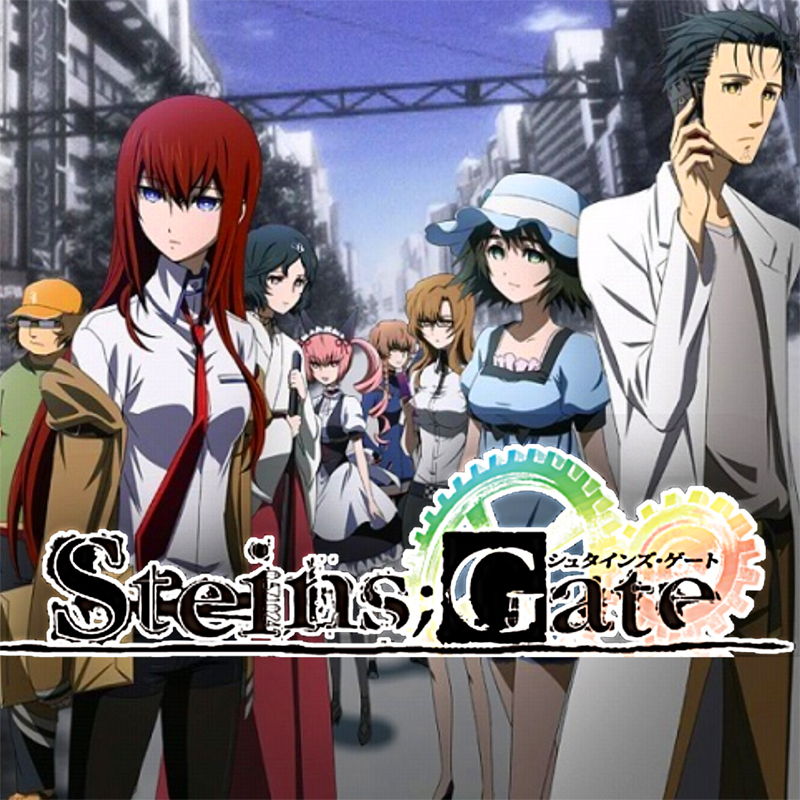 Upon finally giving it a shot, I find myself looking at all the series I’ve skipped for shallow reasons over the years and kicking myself. 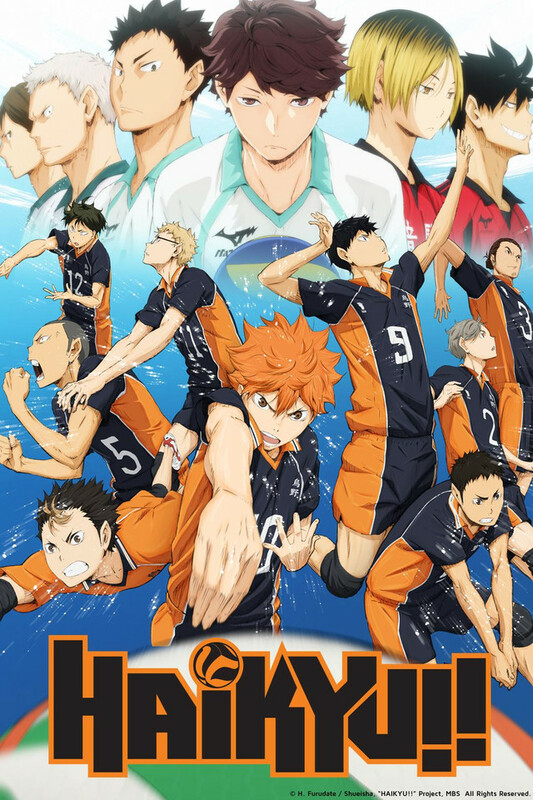 Not only is Haikyu!! 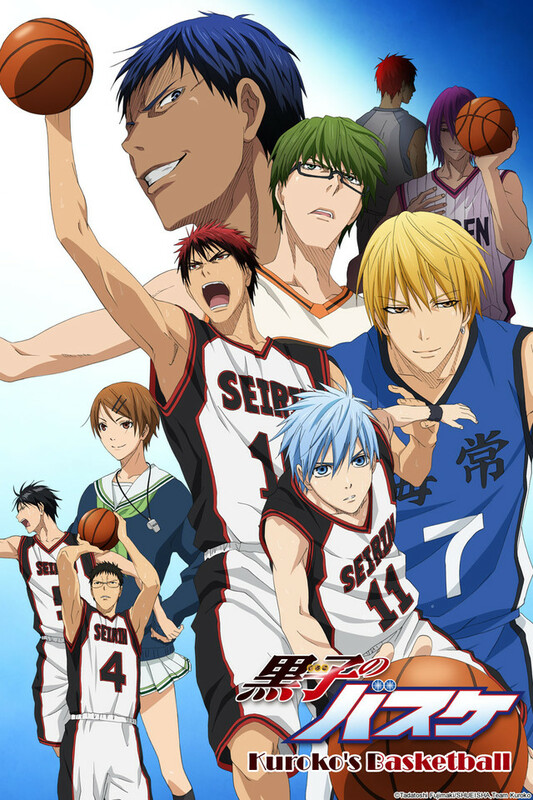 possibly the best sports series I’ve ever seen, it easily earns a spot among my favorite anime series of all time. Minor spoilers for the first episode follow. Buckle up or abandon ship as your conscious dictates- we’re gonna talk about anime. If you’ve seen a popular anime since the release of Dragon Ball Z in North America, chances are it was a Shonen anime. Among the most well known are Naruto, One Piece, Yu Yu Hakusho, Bleach, and plenty more besides. It’s the most popular genre out there, and it tends to follow a well-worn path. Nine times out of ten, you know the general direction of the show before you watch it. See, Shonen is usually aimed at young boys, under 14 years old. The demographic has risen over time, however, as more it becomes an avenue for nostalgia in those that grew up with the genre. Most people don’t even know that they’re watching or reading something aimed at a younger crowd. While the genre as a whole tends to lean on ideas like friendship and overcoming adversity through force of will, the story focus can vary wildly. The most popular tend to be battle manga- watching a group of characters grow over time, gain new powers, fight bigger and badder foes all the while believing in their friends. It’s usually cliched, always over the top, but most of the time- it’s just reliable, comfortable fun.